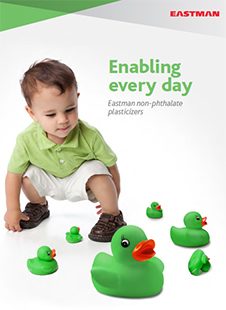 Eastman Versafix™ by Eastman Chemical Company is a plasticizer. 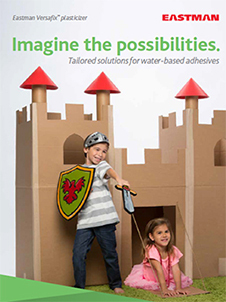 This value-added formulation solution has excellent compatibility in PVAc and VAE systems that further enable greater efficiency in lowering the glass transition temperature of the final product. 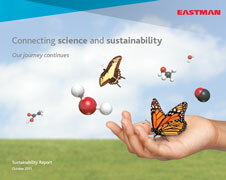 It also promotes an excellent balance of processing properties, such as optimizing rheology, set times and open times. 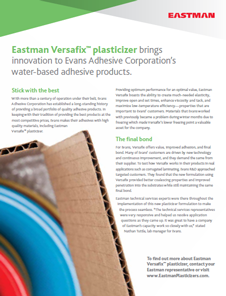 Eastman Versafix™ is used for water-based adhesives.